Rafael Pellon, MEF LatAm advisor and partner at Focaccia, Amaral, Salvia, Pellon & Lamonica Advogados, here explores the latest iteration of the MEF Value Added Services (VAS) Code of Practice for Brazil, now in its recently launched third edition, and examines why it is more important than ever for the health of the market. Since 2010, the Brazilian VAS Industry has been strongly relying on MEF’s Code of Practice to tackle industry’s biggest issues and keep fraudsters out of it. Due to the steep Brazilian economic crisis since 2014, the country has been experiencing a surge of fraud and consumer trust issues that were threatening the entire VAS environment. Because of this, MEF’s Members spent almost 18 months gathering along with providers, integrators, MNOs and authorities to update its Code of Practice and bring the latest best practices of the industry to it. 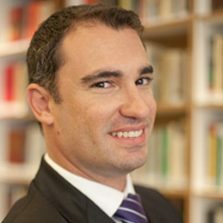 Since the Code of Practice is recommended by the Brazilian telecom regulator (Anatel) and has mandatory adoption by its local MNOs, it has fulfilled an essential role in the development and maturity of the VAS industry, experimenting a faster and better deployment than any government regulation in LATAM. MEF is also working with its local members to setup a blacklist for rogue ad networks that try to defraud digital content companies in the internet environment, creating an unified hub of untrustworthy ad networks that VAS Providers won’t rely on. That’s even more important when considered that Brazil has around 160 million mobile users, 80 million of them using feature phones that can only access data services through VAS, which became the primary window to digital content in many places. In that sense, to tackle fraudulent practices, dodgy marketing procedures and co-billing issues, MEF updated its Code of Practice for Brazil and recently launched v3.0, completing a new cycle of development and updates that’s happening since 2010. The new Code delivers improved rules for co-billing and the ability for VAS Providers to accept the collection of smaller amounts of an user that is in default, besides taking into consideration its entire usage history with a provider and its mobile carrier, allowing users to keep prepaid credits even in cases when there’s pending values to be paid. The new Code also recommends that prepaid users have access to better tools to check its financial history within VAS products, something that has been pursued through the deployment of new MNO apps that allow mobile users to exchange voice by data or other VAS products, directly from its mobile devices. Another critical topic was the setup of standard rules and procedures for SATPush messages, taking into consideration what would be better for the interpretation of users. It also set the need for two-screen authentications for subscriptions of VAS through the SATPush protocol, as it already happens with double opt-in for SMS. Nonetheless, MEF is also working with its local members to setup a blacklist for rogue ad networks that try to defraud digital content companies in the internet environment, creating an unified hub of untrustworthy ad networks that VAS Providers won’t rely on. This initiative matches with the efforts of MEF on the certification and recommendation of antifraud platforms and solutions to its members in order to minimize the harm done by fraudsters. Last but not least, the new Code of Practice 3.0 also defines better limitations of liability towards each link of the chain of distribution, besides setting up ways for MNOs to seek reparations for cases where VAS Providers aren’t supportive and treat incoming complaints according to the best practices of the VAS industry. Since the finishing rounds of negotiation for the establishment of the new Code of Practice 3.0, MNOs have been working closely with the region’s biggest VAS providers and integrators to identify and prize the best VAS products available with better commercial conditions. Given the rise of consumption of such services whilst Brazil expands its 4G network, this brings us to the current scenario, where the ‘healthy’ VAS Providers will enjoy a more safe and trusted environment for the distribution of digital content, keeping the bad guys at bay. 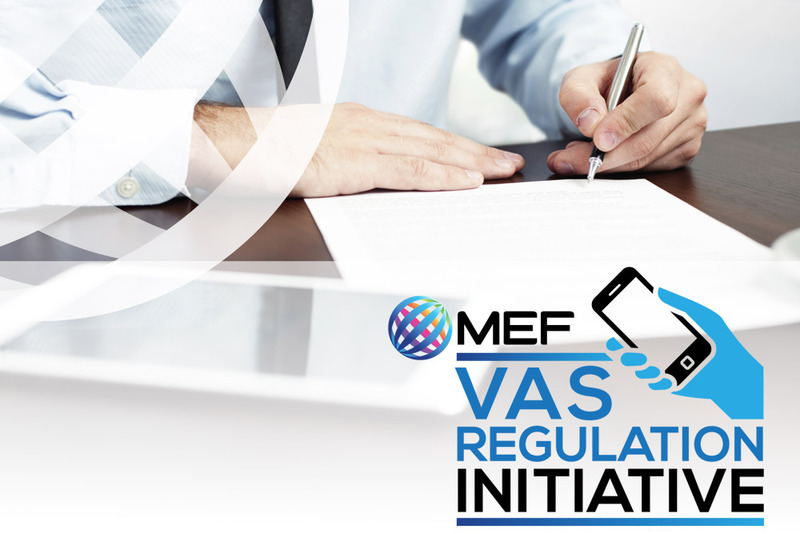 Download the new version 3.0 of MEF’s Code of Conduct for VAS in Brazil now, for in depth guidance on how to communicate transparently with consumers in order to reduce fraudulent practices in the market. The new edition is available in Portuguese and English has been revised to incorporate new business models and changing market dynamics. It describes best practices relating to effective communication with mobile users, the latest billing methods, the usage of new mobile marketing tools, as well as tackling online fraud and supporting monitoring methods to avoid abusive behaviour. Next PostDigital consent regulation is coming. Are you ready?